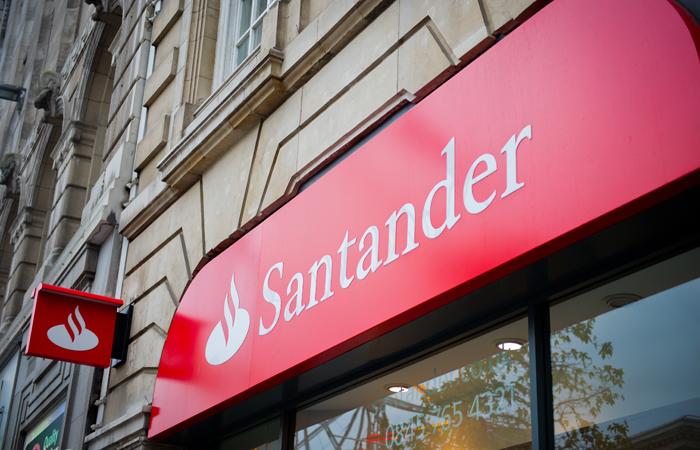 Santander has launched a new mortgage follow-on rate of 3.75 per cent for customers at the end of their fixed or tracker loan periods. 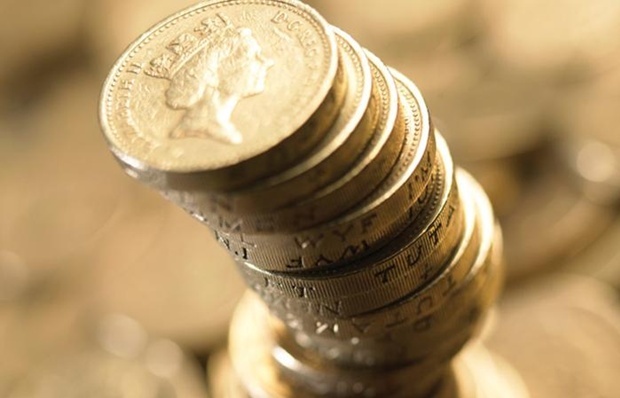 The new rate tracks 3.25 per cent above Bank of England base rate. Currently Santander mortgage customers move onto the firm’s SVR of 4.74 per cent at the end of their term. Santander head of business development for mortgages Graham Sellars says the lender made the change to help customers. He says: “I think what we saw at the back end of last year, when there was speculation about base rate changing, was that there was not a lot of understanding about what an SVR is. The new follow-on rate will apply for mortgages applied for from 23 January onwards. Customers will automatically be moved to the FOR unless they select a new product.